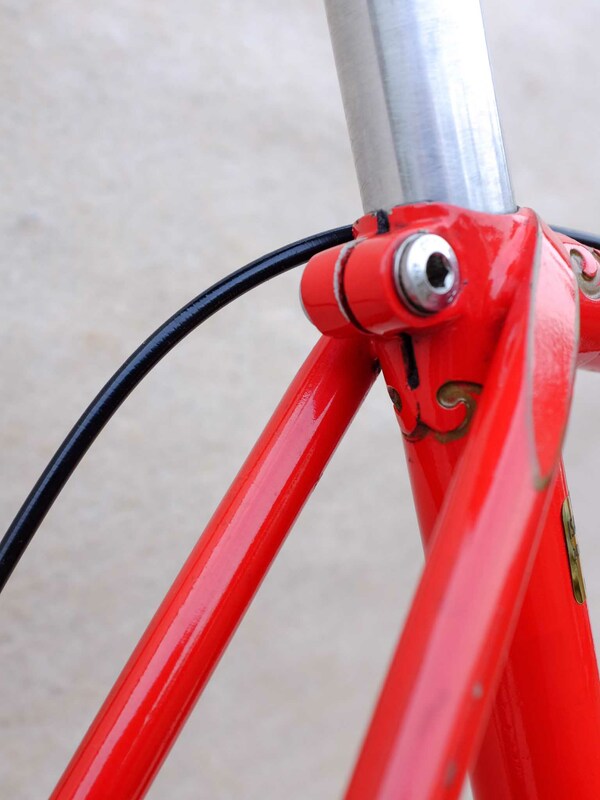 At Isambard&apos;s Cycles, we build bicycles that embrace and embody the romance, the freedom and the fun of cycling: we like to ride fast, but don’t time ourselves; we like to cover distances, but set no store by the measurement of them. 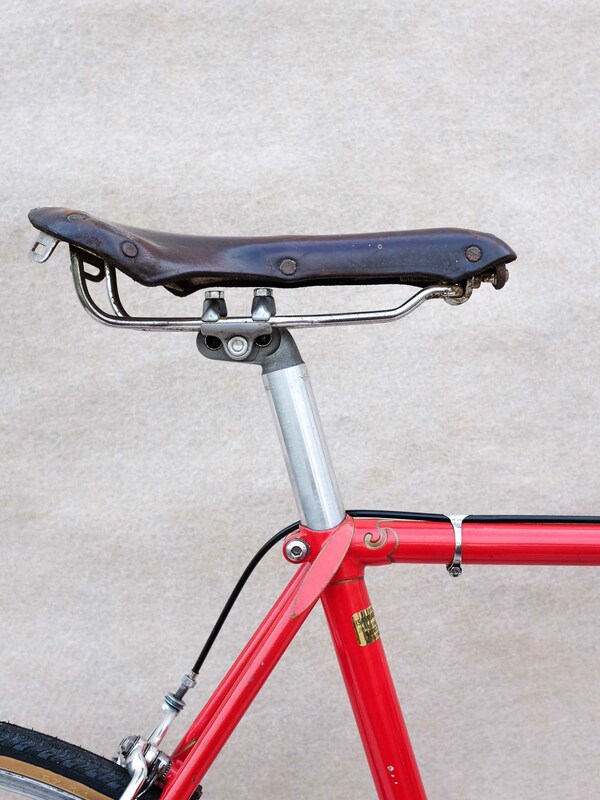 If this is the way you want to ride, our bikes are for you. 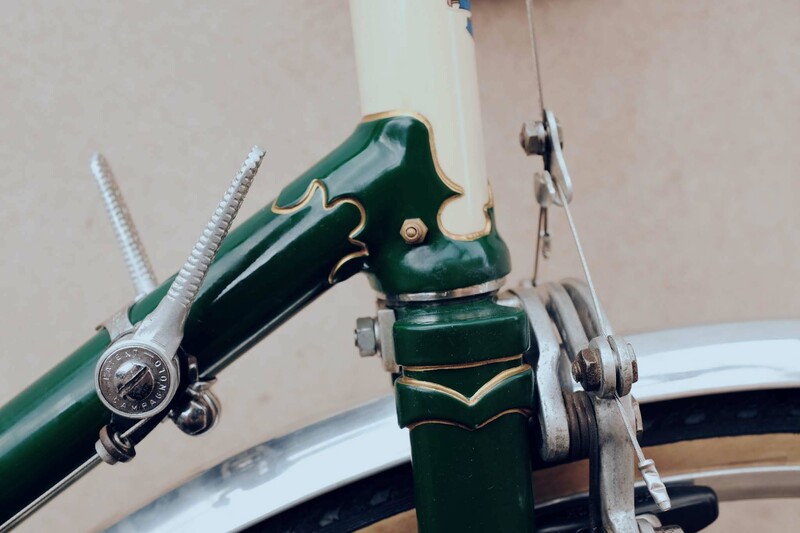 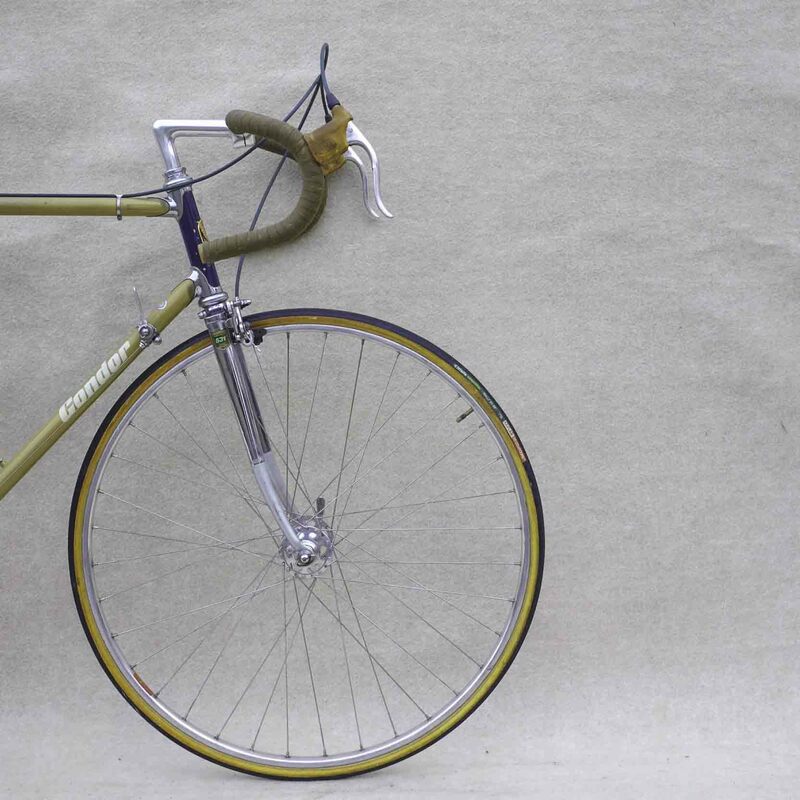 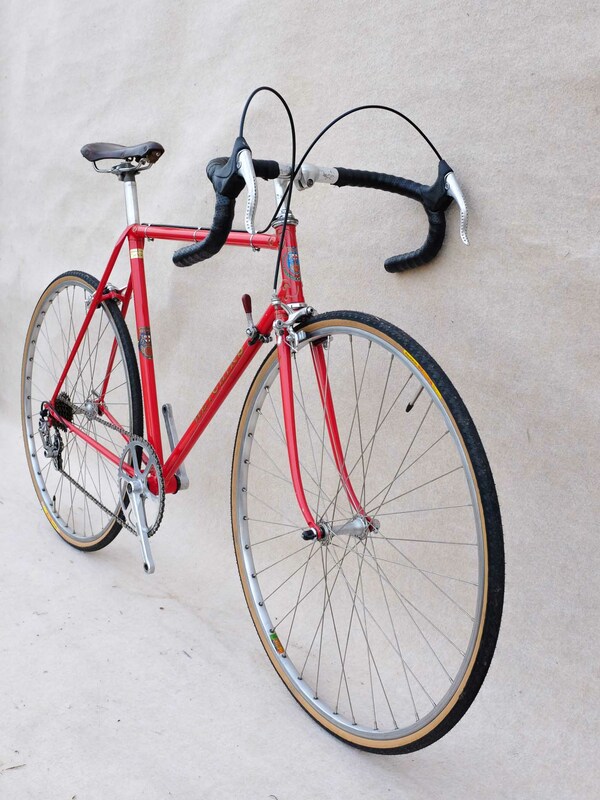 We work with British frames of the mid-to-late twentieth century, building bicycles within a longstanding tradition that sees them serve as transport, exercise, pastime and sport, while celebrating the innovation and craftsmanship which British bicycles so well exemplify. 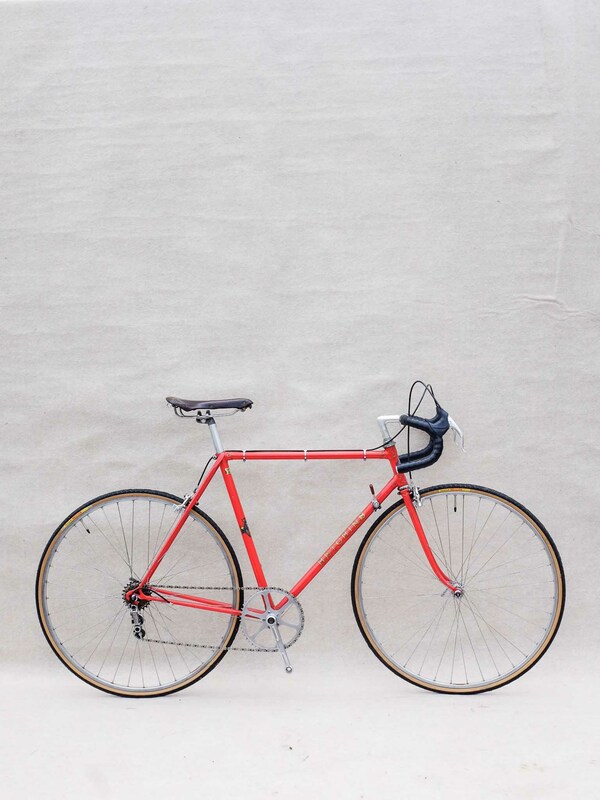 After five years refining our trade in bricks-and-mortar premises in London, we made the move in 2018 to the countryside of north Wales to focus exclusively on building these bicycles, and to afford ourselves more opportunity to ride them in the landscapes we love.